Over the last twelve months, a situation that had been heating up for several years finally began to boil over. 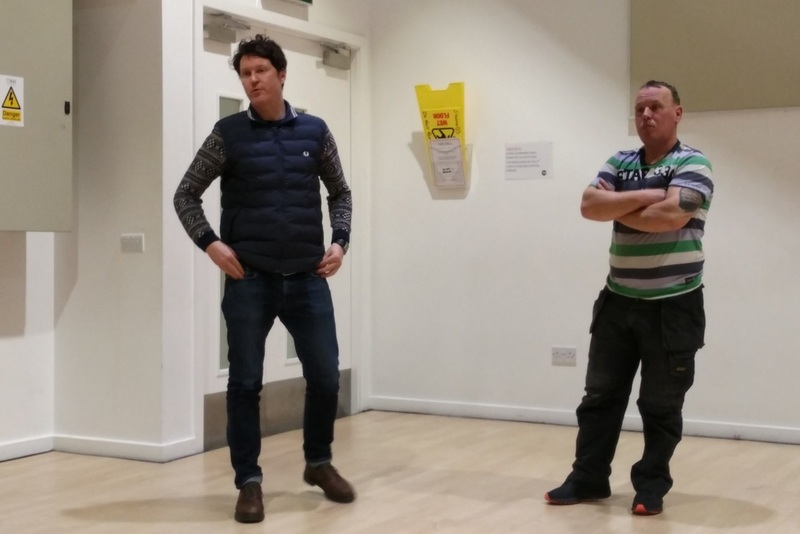 Housing in Dublin has once again become a topic of intense debate – in homes, on the streets, and along the corridors of power. New legislation arrives regularly in an attempt to stem one problem or another. Protests take over the streets and television screens. Meanwhile, charities are overwhelmed with the numbers in need of help. Rents are skyrocketing. Overcrowding is rampant. Saving for a deposit is a bad joke. In short, more and more people are feeling the strain. 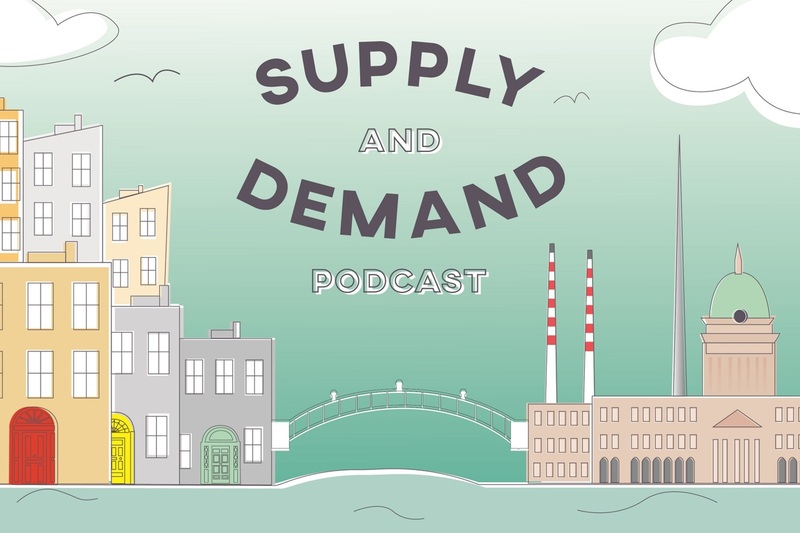 Supply & Demand is a four-part podcast about Dublin’s housing crisis. I made this podcast because the situation in Dublin is affecting us all. From homeless shelters to high-end rentals, there’s problems everywhere you look. I talked to dozens of people – politicians, activists, academics, journalists, industry experts, community organisers – in an attempt to discover the causes of those problems. I wanted to understand how things got this bad, and why, for many people, they don’t seem to be improving. I wanted to know what’s new about all this, and what’s age-old. The answers I received were complex, but there was a degree of consistency too. The obstacles, the pain points, and the bottlenecks can all be identified, but solutions are harder to pin down. There’s structural problems, social problems, political problems, financial problems – they’re distinct, but they overlap. It’s quite a tangle. In this first episode, I’m going to look at how housing in Dublin has developed over the last hundred years or so. Many of the problems we see in the city today have their echoes in the past. Learning a little about how the city came to look the way it does can tell us so much about the issues we’re facing now. They can help us to understand what’s new about our situation; what requires fresh ideas, and what has been solved already. Most importantly, the past shows us that nothing is inevitable – the city we have now is a consequence of decisions made by people. If solutions to our current problems are to be found and implemented, or if things continue to get worse, people will be responsible for that too. You can listen to Supply & Demand here, or via The Dublin Inquirer Podcast feed on iTunes, Stitcher, Spotify, or wherever you usually get your podcasts. One thing to note – Supply & Demand was created with the help of GoCar, so you’ll hear an advertisement for GoCar in the middle of each episode. This podcast would have been impossible to make without GoCar’s financial support, but they had no input into or oversight of the content of the episodes. Music in this episode is by Gavin Prior, Sean MacErlaine, Sias, and Letna. The theme music is by Chris Zabriskie. Episode 2 is now available here, as well as episode 3, and episode 4. Congratulation! Excellent podcast - I look forward to the next episodes.